Adore the River Island one! 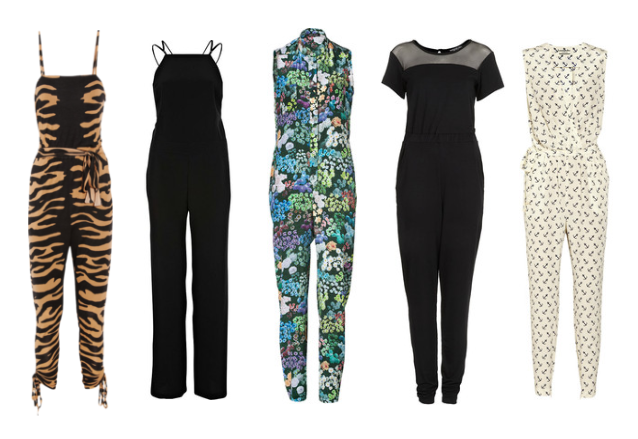 I'm definitely not got the figure to pull jump suits off but I think they look SOOO good. The blue one is pretty.